Anne-Marie Duff and Rory Kinnear lead Shakespeare's murderous tragedy when it returns to the National in 2018, directed by Rufus Norris. Marking Kinnear's return to the NT since his star turn in 2016's Threepenny Opera, he will play the tortured monarch as he falls under the scheming machinations of his cruel wife, and murders his way to the crown. But at what price, his sanity? Kinnear is joined by Anne-Marie Duff, marking her return to the NT since her acclaimed role in George Bernard Shaw's Saint Joan. 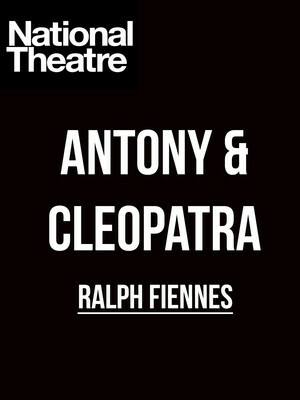 Film and stage royalty Ralph Fiennes returns to the play that made his name playing Claudio in 1988, this time in the lead role of Antony! Shakespeare's historical play depicting Ancient Egypt's first celebrity couple returns to the National Theatre 31 years later, as part of Rufus Norris' inaugural season of shows. Directed by Simon Godwin. 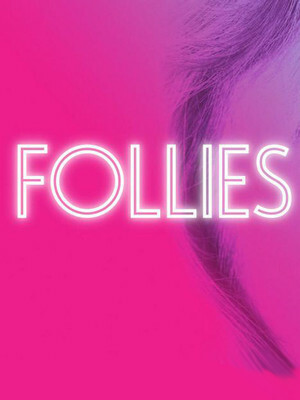 After winning the 2018 Olivier Award for Best Musical Revival and a sell-out run, this wonderful revival of Stephen Sondheim's Follies returns in February 2019! With Dominic Cook returning to direct, stars of the show Janie Dee and Peter Forbes are also set to return to reprise their roles. National Theatre, Olivier is part of the National Theatre complex. 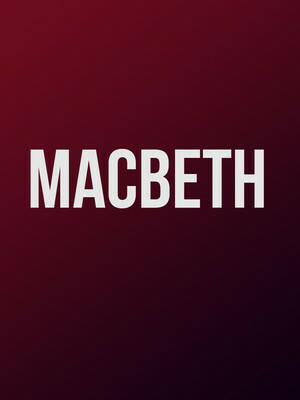 Please note: The term National Theatre, Olivier as well as all associated graphics, logos, and/or other trademarks, tradenames or copyrights are the property of the National Theatre, Olivier and are used herein for factual descriptive purposes only. 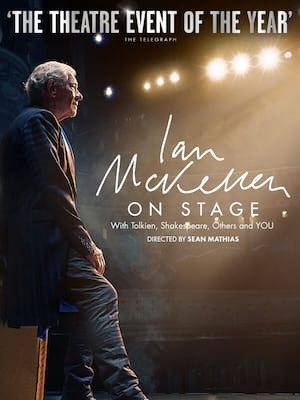 We are in no way associated with or authorized by the National Theatre, Olivier and neither that entity nor any of its affiliates have licensed or endorsed us to sell tickets, goods and or services in conjunction with their events.